Honda began bookings for the tenth generation Civic in February before going on sale on March 7. In just over ten days of its official market launch, Honda announced that more than 1,600 orders were made across India underlining that the popularity of the nameplate did not fade away despite the segment shrinking in volumes. 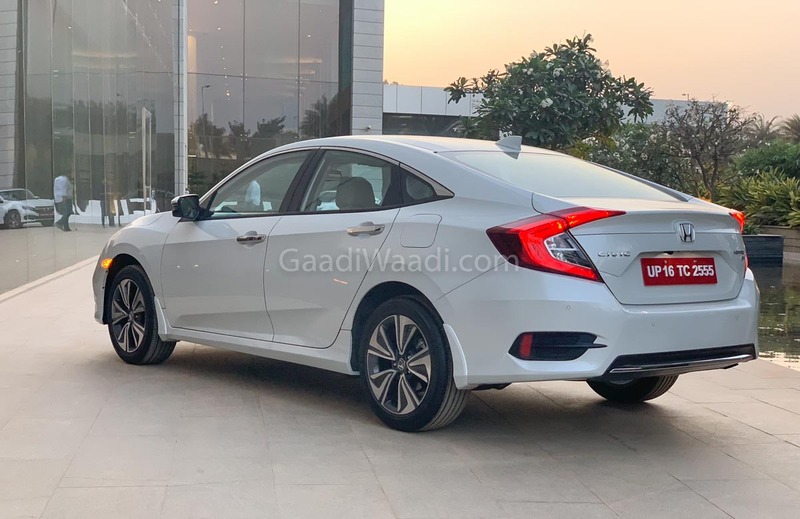 The Civic made the comeback to India after more than six years of sabbatical and ever since it debuted at the 2018 Auto Expo, it has been gaining interest among prospective customers. It was said that majority of the Civic’s bookings was made for the petrol variant and eight out of every ten orders were for the high-end variants. Honda has positioned the Civic as an upgrade for City owners and with it the brand’s four-strong sedan lineup was complete. Standing in testament to its instant popularity, the new Civic has finished its first month with a massive sales number. 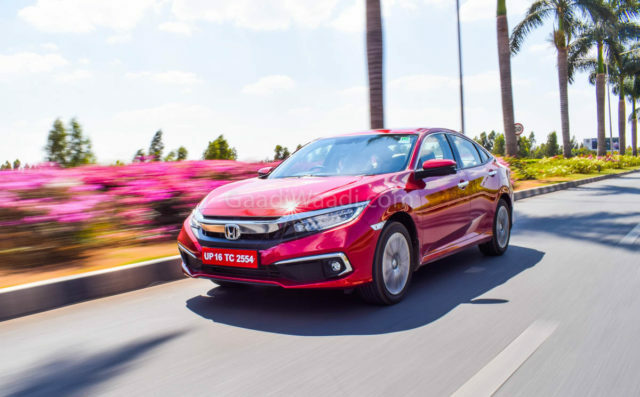 Accounting for more than 80 per cent of the segment, Honda sold 2,291 units of the Civic in March 2019. The second-placed and previous best-seller Toyota Corolla Altis managed to garner only 229 units – 32 units down on February 2019. With 265 and 86 units, Skoda Octavia and Hyundai Elantra finished third and fourth respectively in the executive sedan segment. The Civic is expected to continue the momentum in the coming months. 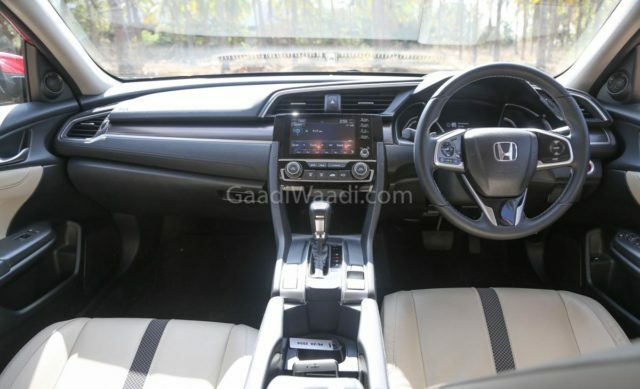 Honda discontinued the eighth generation Civic in 2012 due to the lack of diesel engine and this time the 1.6-litre Earth Dream oil-burner is claimed to return segment-best 26.8 kmpl fuel economy. The 1.8-litre i-VTEC four-cylinder petrol motor, on the other hand, produces 141 PS of maximum power and 174 Nm peak torque. It is paired with only a CVT automatic transmission with paddle shifting function and its starting price stands at Rs. 17.7 lakh (ex-showroom). The diesel engine is retailed only with a six-speed manual gearbox. The new-gen Civic is offered with first-in-class features including Lane Watch system and Agile Handling Assist.